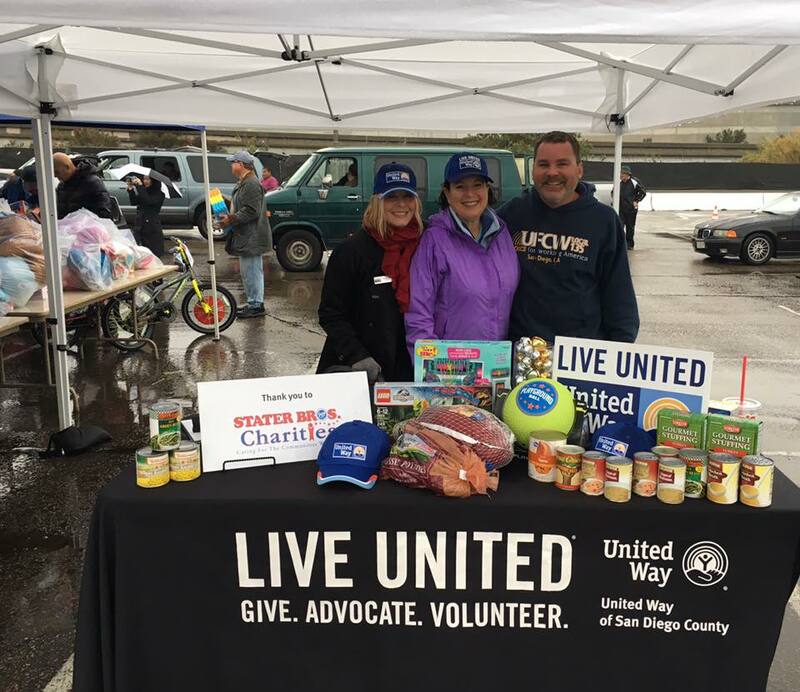 UFCW Local 135 participated in the 31st Annual Holiday Food & Toy Distribution in partnership with the San Diego Labor-Council. They passed out 1,000 toys and 500 turkey dinners with all the trimmings to 500 families! UFCW Local 135 is proud to support San Diego County’s working families today and throughout the year.